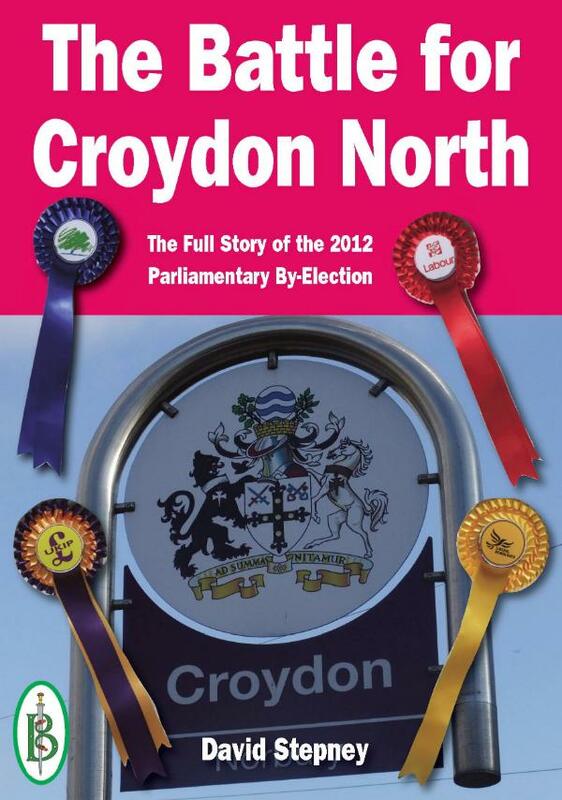 A gripping account of the Croydon North Parliamentary By-Election written by local political activist. The sudden and unexpected death of Malcolm Wicks, the highly respected Labour MP for Croydon North, plunged this safe Labour seat into a by-election - but it was to be a by-election like no other. Author David Stepney explains: Usually Parliamentary by-elections are rare events, but a spate of resignations and deaths meant that no less than six by-elections were caused in the second half of 2012. It would be usual for the nation's media to crowd into a constituency for a by-election to analyse the results and pick over the issues in an effort to find trends that will have an impact at the national level. In response the political parties pour in resources. The resulting whirlwind of media and political intrusion can swamp the constituency and leave the residents feeling battered and bruised. Croydon North was different. With so many other votes going on elsewhere, neither the media nor national political figures had much time for this area of south London. Just for once a parliamentary by-election was largely left to local people and local campaigners to slog it out on local issues. It was a unique event, as we shall see. I've never seen anything like the Croydon North By-election and I rather suspect I never will again. David Stepney has lived most of his life in and around south London and is intimately familiar with Croydon and its people. He is also, in a small way, a political activist who has stood as a council candidate (he lost) and acted as an agent for other council candidates (one of them won) so he knows what he is writing about when it comes to UK politics.